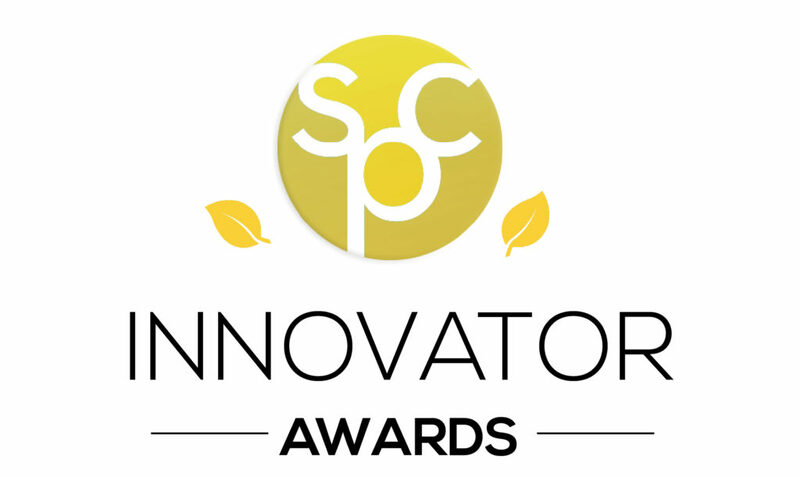 The Sustainable Packaging Coalition (SPC) has announced the winners of its 4th annual SPC Innovator Awards. The winning entries showcase the most sustainable and groundbreaking people, companies, technology, and packaging in the United States. The winners were recognized at SPC Impact 2018 (April 24 – 26) in San Francisco, California. The 89oz Simply Package has undergone a sustainability renovation. Working within the guidelines of The Association of Plastics Recyclers and leveraging our great supplier relationships, multiple efforts have come together to improve the recyclability and sustainability of the 89oz Simply package. We worked with suppliers to innovate a solution for a recycling-compatible extrusion blow molding PET resin for shuttle machines – the first known commercialization of this technology. This allowed the package to transition from the hard-to-recycle resin code #7 to the widely-accepted resin code #1. We converted to a recycling-compatible pressure sensitive label with innovative adhesive designed to separate during the recycling process. We received recognition during the APR’s Recycling Showcase for this innovation. In addition, we were able to optimize package design resulting in an overall reduction in annual plastics usage by more than 1.5 Million pounds. “When we work together, great things can happen. 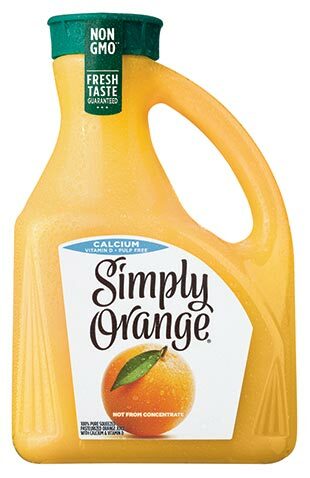 The sustainability improvements to the Simply 89 oz bottle, including enhanced recyclability and material reduction of 1.5 million pounds, is a great collaboration example. Suppliers and numerous organizations worked together to make this packaging innovation a success with benefits that will be realized throughout the recycling community,” said Sarah Dearman, Sustainability Packaging Program Director for Coca-Cola North America. Pepsico’s Supply Chain Partnership to Deliver New Bio-Based Film to Market. Partnership with Natureworks, Danimer Scientific, Omya, Berry Plastics, and Johnson-Bryce. “It is an honor to receive this award from the SPC. PepsiCo has the privilege of working with some great vendors within our supply chain and it is with their help they we were able to introduce the next generation of bio-based/compostable packaging,” said Brad Rodgers, R&D Director of Sustainable Packaging & Advanced Materials Research at Pepsico. “ We look forward to continuing to expand the use of these materials over the coming years. The hope of bio-based polymers versus traditional fossil-based polymers has been touted for years. Examples of these materials used for packaging have been shown for more than a decade now, but only in limited applications and scope. The problem is that most of these materials are being created by small, innovative companies with minimal resources to solve all the complex issues that lead to a successful and cost effective package. PepsiCo has formed partnerships with some of the key material suppliers to combine efforts to deliver on the promise of these materials. The first examples of these packages created from this effort have been in a U.S. test market since early 2017 with expansion to global markets expected in 2018. Envision’s OceanBound Plastic is sourced from areas lacking professional plastic collection efforts, and as a result there is a high likelihood that the plastic in these at-risk zones will enter the ocean. Conservative estimates suggest that approximately 8 million, and potentially up to 12 million, metric tons of plastic entered the ocean from land in 2010 alone, so interception before it gets into the ocean is the only viable way to stop the flow of plastic into the oceans. 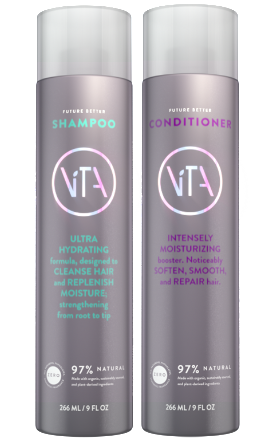 Now that Envision has proven that plastic from these areas can be captured and recycled, ViTA has proven that it can be functionally used in place of virgin resins. With this proven breakthrough, plastic that would have ended up in the ocean is now transformed to attractive bottles, effectively serving a needed purpose, and after their use they are much more likely to be placed in effective recycling streams giving them a circular life cycle. The Sustainable Packaging Coalition is a membership-based collaborative led by an independent non-profit that believes in the power of industry to make packaging more sustainable. 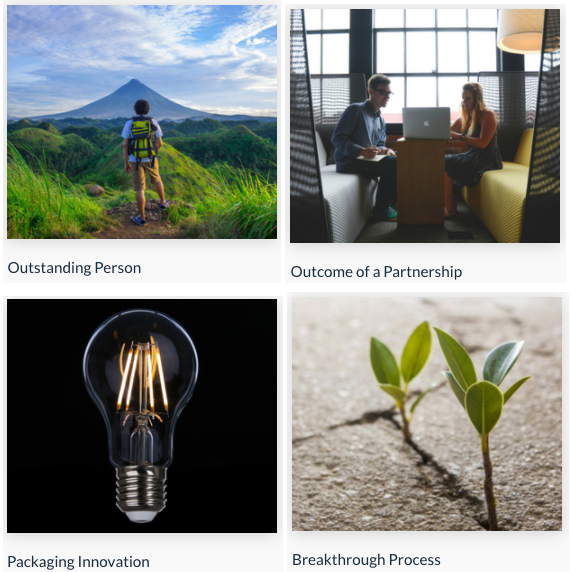 Using an objective life-cycle-based approach, we work in a constructive atmosphere to provide thought leadership and bring our members together to strengthen and advance the business case for more sustainable packaging.